The CBO estimates the Senate Health Care Bill will reduce the federal deficit by $321 Billion over 10 years. 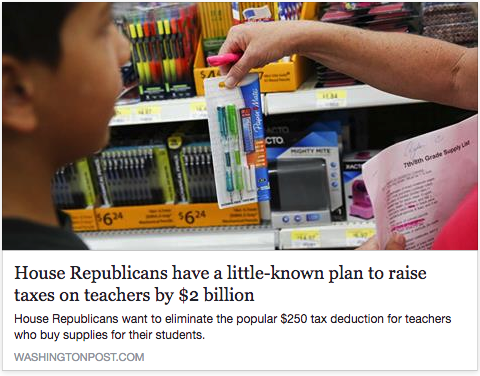 However, it would reduce federal tax revenues by $700 billion over the next decade. And a new analysis by the Tax Policy Center finds that nearly 45 percent of the benefit of those tax cuts would go to the highest-income one percent of households, those making $875,000 or more. Trump’s proposed tax cut would give an additional $353 billion in tax breaks to the top 0.2% to the most wealthy while he proposes to cut the budget for education, environmental protection, and social services. Since 2010, Pat Toomey has received $1, 012,816 from oil, gas and coal. Need to study the methodology before posting the results.